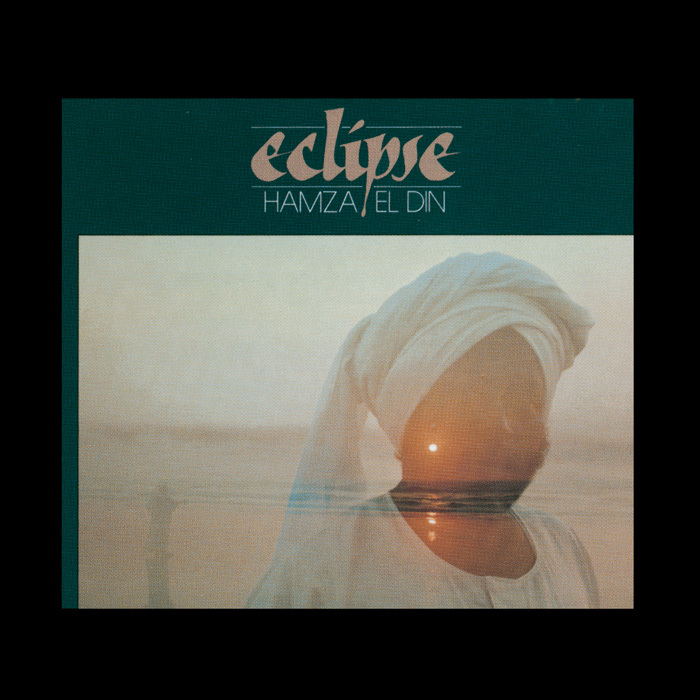 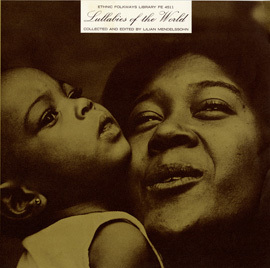 Eclipse, Hamza El Din’s fourth album overall, was originally released in 1978 and reissued as part of “THE WORLD” series (now part of the Mickey Hart Collection made available by Smithsonian Folkways). 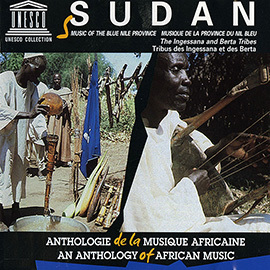 El Din (1929-2006), a pioneering oud (the short-necked, pear-shaped Arabian lute) player, singer, and composer from the Sudan brought pleasures and subtleties of Arab music and Nubian folk tradition to new audiences. 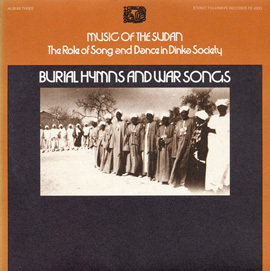 His work was particularly noteworthy given ancient Nubia’s then-impending drowning in the aftermath of the construction of the High Dam at Aswan. 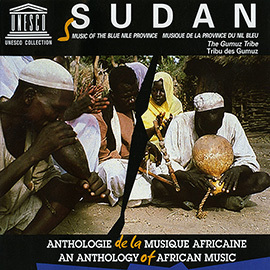 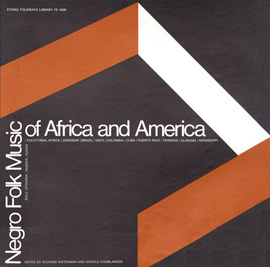 El Din performs oud, tar (a single-skinned frame drum), vocals, and hand claps on tracks ranging from a percussive Nubian wedding song to a traditional Moorish classical piece for teaching voice.